Kohls has Carter’s Sleep & Plays on sale for only $6.99 (regularly $18). If you buy 5 you will save the most money on these. Now through January 21 save 15% on most Famous Footwear products. 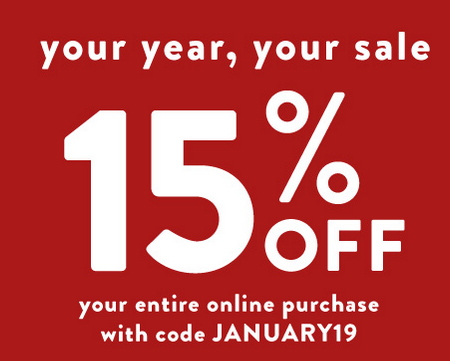 Not valid on Birkenstock, Bogs, Born, Superga, TOMS, Under Armour, Vionic, FILA Disruptor, select ASICS, select Columbia, select Converse, select Merrell, select Nike, select Reef, select Sperry, select Steve Madden, select Timberland and select Timberland Pro styles. 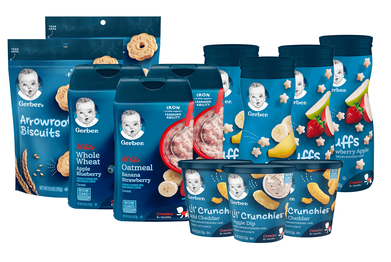 Now through January 21, get 20% off baby food purchases at gerber.com when you enter promocode HEALTHYEATS20 at the checkout. Excludes Formula, Formula Bundles and Colic Drops. 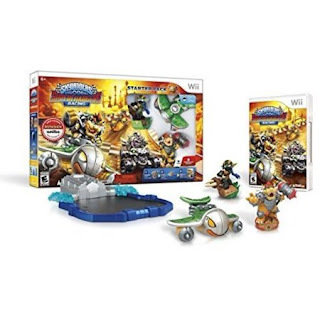 Walmart has the Activision Skylanders Superchargers Starter Pack for Nintendo Wii on sale for just $6.62 (regularly $14.95). 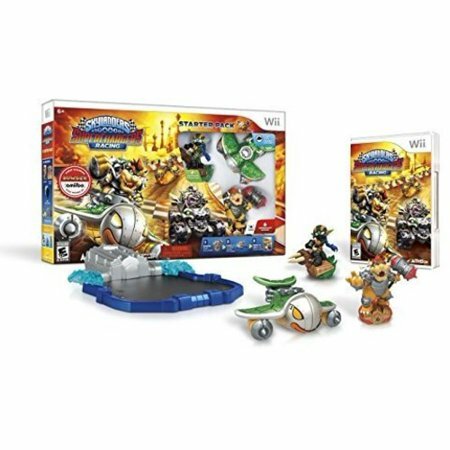 Experience the fast-paced, fantastical racing fun of Skylanders SuperChargers Starter Pack for Nintendo Wii. This game lets players guide SuperCharger characters in their unique vehicles to defend the Skylands against the evil villain, Kaos. Simply choose your character, place it on the Portal of Power and watch it come to life on your gaming screen. 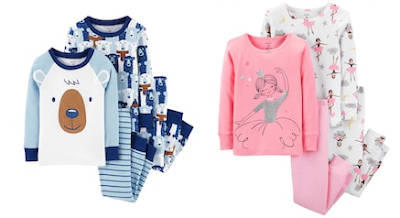 Kohl’s has Carter’s baby and toddler 4-Piece Pajama Sets on sale for just $13.60 (regularly $34). The best deal is if you buy a bunch. Your total cost is $21.56, just $3.59 per pair. 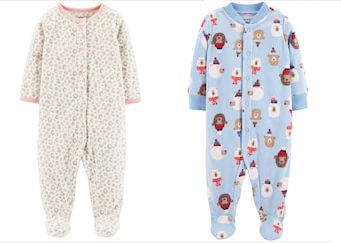 Your total cost is $26.18, just $4.36 per pair. GameStop has reduced the price of their refurbished Nintendo Wii U 32GBs to $99.99, down from $129.99. Play games on the gamepad or on your TV! The refurbished console is guaranteed to work but may not include the original box. Walmart has the Little Tikes Play Pretend Kids Backyard Barbecue Get Out 'n' Grill BBQ Toy Set on sale for $25.99 (regularly $44.76). It's time to fire up the grill and get cooking with the Little Tikes Backyard Barbecue Get Out 'n' Grill Set. They will develop great social and sharing skills in an active play format. The play food set includes a hamburger, hot dog, and grill utensils for the ultimate pretend feast. Enter for your chance to win a $50 VISA gift card and a 12-pack sample box of Autumn Glory apples from Produce for Kids. Contest ends on January 27. The entry form is at the bottom of the page. 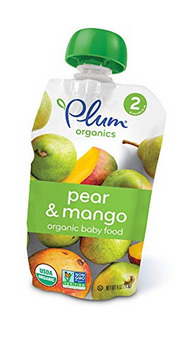 Amazon currently has a 25% off coupon of Plum Organics Baby Second Blends, Pear and Mango, 4 Ounce Pouches (12 Packs) bringing the price down to just $9.54 (regularly $12.08). Plus shipping is free. Easy feeding; Resealable top; Grab and go convenience. Plum Organics Second Blends (6+ months), a Stage 2 baby food pouch line with blends of pure fruit and veggies, are perfect for exposing your little foodie to unique flavors and colors. Using only organic ingredients, the gently cooked blends are naturally preserved in a convenient, resealable pouch that's perfect for flexible portions. For a limited time, Target has Jurassic World toys on sale for 20% off. Choose from dinosaur figures, plushies, action figures, stem kits, puzzles and more. 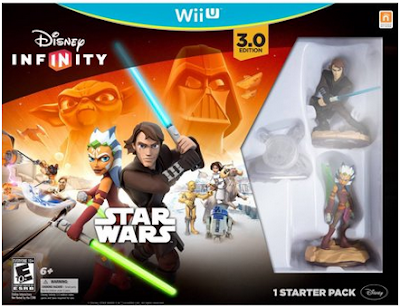 Disney Infinity 3.0 Edition now welcomes Star Wars to the ever-growing collection of Marvel, Disney and Disney-Pixar characters, stories and worlds. Together new heroes can join forces with characters from previous editions and embark on adventures as big as your imagination in the 3.0 Toy Box! 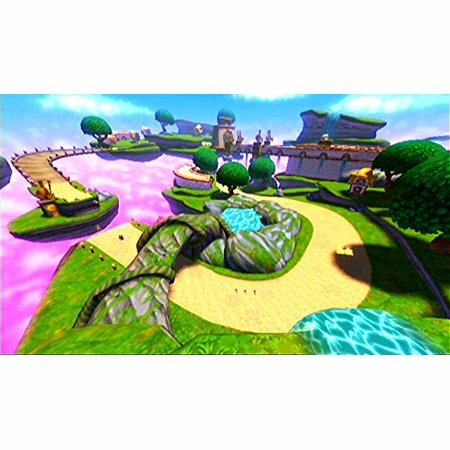 Disney Infinity encourages you to play your way, whether you explore open-world creation in the Toy Box or story-driven gameplay inside Play Sets! 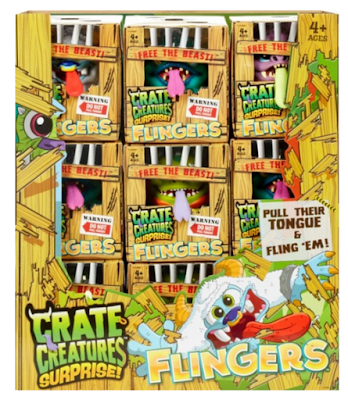 Best Buy has Crate Creature Flinger Figures on clearance for just $6.49 (regularly $11.99). Get flinging with this MGA Entertainment Crate Creatures Flingers blind box. Every one comes with a collectible poster and one of 12 crazy creatures, perfect for collectors. Each creature has a stretchy tongue that can launch them up to 10 feet for high-flying fun. Unique noises and stylized designs add distinct individuality to each creature. 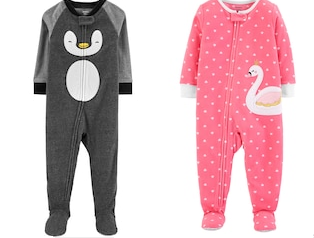 Kohl’s has Carter’s Footed Pajamas on sale for just $7.99 (regularly $20) with dozens of styles to choose from. With coupon codes you will save the most if you buy 4 of these. bringing the total to $15.37. bringing the total to $18.66. 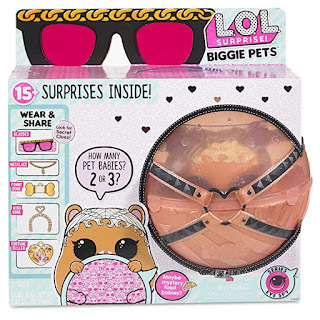 Amazon has the L.O.L. Surprise! Biggie Pet MC Hammy on sale for just $19.97 (regularly $34.99) and shipping is free. Larger than other LOL collections.